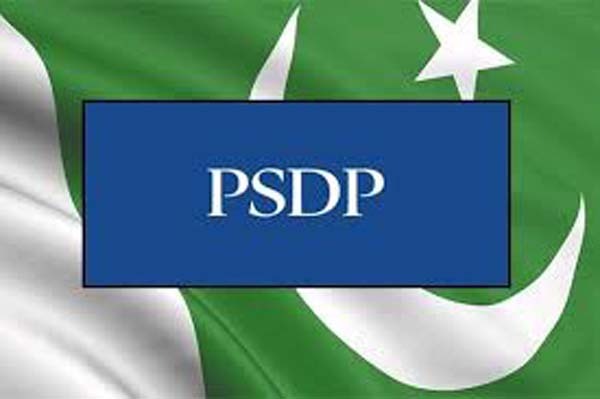 ISLAMABAD, June 17 (APP): The government has allocated Rs 587.476 million in the Public Sector Development Programme (PSDP 2016-17) for the four major ongoing schemes aimed at stepping up exploration activities of natural resources to achieve self-reliance in the energy sector. According to the official data available with APP, the projects approved by the Central Development Working Party (CDWP) and Departmental Development Working Party (DDWP), are being executed at an estimated cost of Rs 935.857 million without any foreign financial assistance. Under the programme, Rs 415.807 million have been earmarked to acquire four drilling rigs and their accessories for the Geological Survey of Pakistan. While Rs 131.619 million would be spent on appraisal of newly discovered coal resources in Badin and its adjoining areas of Southern Sindh. The funds amounting to Rs 28.700 million would be utilized in exploration and evaluation of metallic and minerals in Bela and Uthal areas of district Lasbella, Balochistan. Similarly, Rs 11.350 million have been reserved for exploration of Tertiary Coal in the Central Salt Range of Punjab. Currently, the country is facing a huge gap between demand and supply of energy, its total gas production is four billion cubic feet per day (bcfd) against the demand of 8 bcfd of gas. The oil production stands at 10,000 barrels per day, while its requirement is seven to eight times higher than the production.